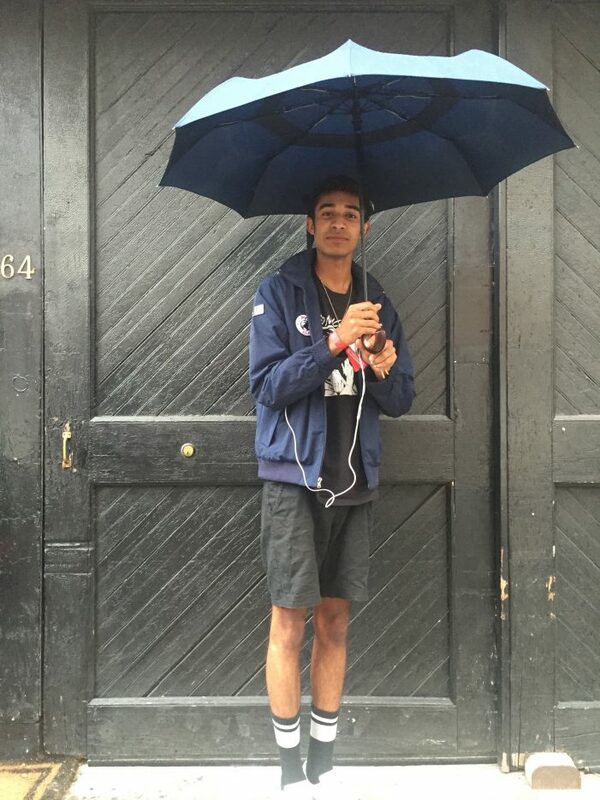 Montclair High School senior Amani Marshall records podcasts focusing on the geographical influences of rap music for his four-week internship. 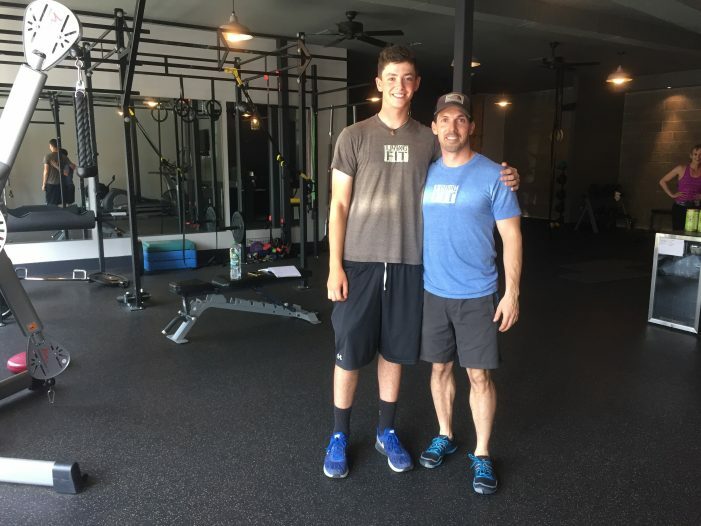 Senior Jack Carrigan shadows fitness trainers Brian Kermizian and Jeff Batori to learn more about being healthy as an intern at Living Fit. 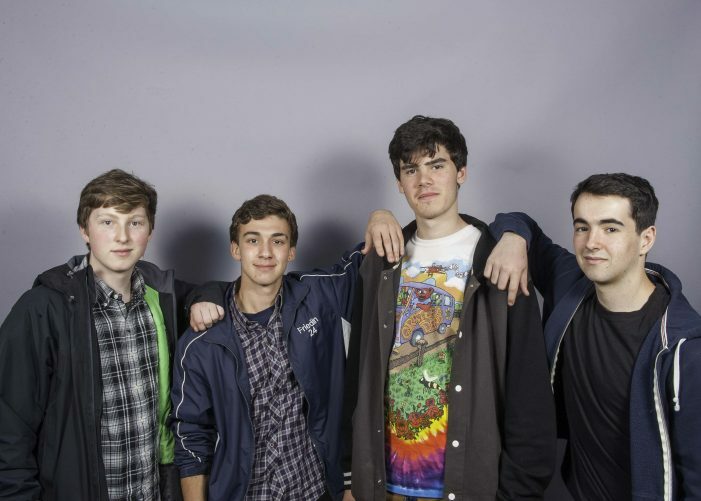 Seniors Gabe Friedin, Ben Hocky, Austin Reichard, and Taylor Scher work with fellow seniors publishing articles at The Montclair Dispatch. 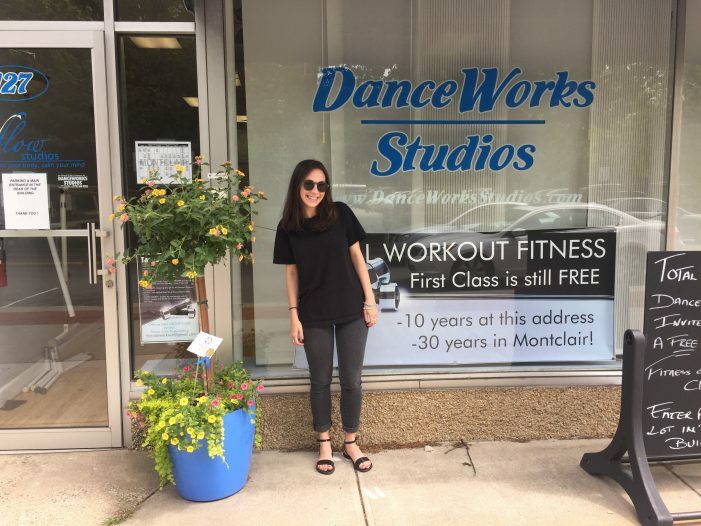 Montclair High School senior Serena Edelman takes position as assistant at her childhood dance studio for her four week internship at DanceWorks. 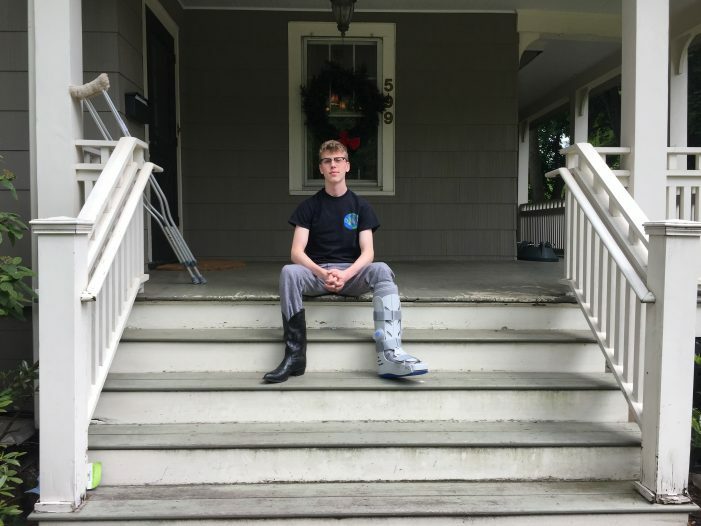 Montclair High School senior James Checca joins his father in four-week internship as an assistant at The Office of Thierry Despont, Ltd. in New York City.